The much-awaited national photography competition is back with more awards up for grabs! If you are between 13 and 25 years old, this is the stage set for you. Whether you are an all-rounder or have a flair for architecture, nature or story-telling, unleash your creativity and experience the endless possibilities photography has to offer! 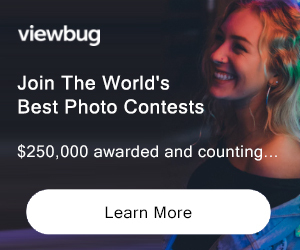 Winners will receive cash prizes and individual mentorship by veteran photographers – all for an enriching photographic journey! Plus the opportunity to showcase your winning masterpieces at the National Museum of Singapore for the public’s viewing pleasure. "Themed Body of Work" Award : Top Winner: $3,000 cash, 2 Merit Winners: $1,000 cash each ELIGIBILITY: Singapore / 13 - 25 Not eligible to enter? - Find contest where you are. COPYRIGHT: Images submitted for this competition must be the ORIGINAL WORK of the participants who must also own the sole copyrights to the pictures. 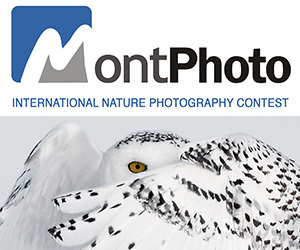 USAGE RIGHTS: The Organiser, including National Parks Board for the submissions to the Young Nature Photographer Award, reserves the non-exclusive right to reproduce, display and use any entries for the following purposes without obtaining further prior permission and payment of any fees to the photographer. However, relevant credit will be given to the photographer. Fringe activities, roadshows, exhibitions and in publications both printed and online.